Goodwill is the monarch of this house. 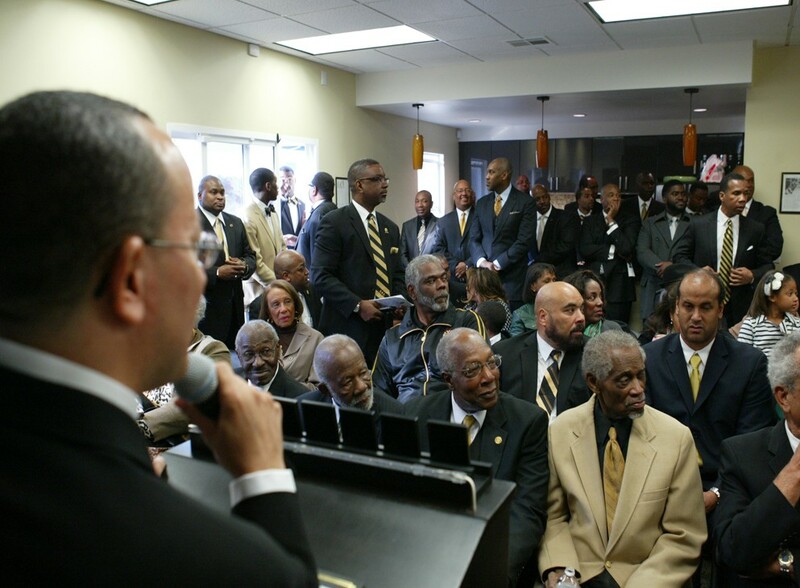 Men, unacquainted, enter, shake hands, exchange greetings and depart friends. 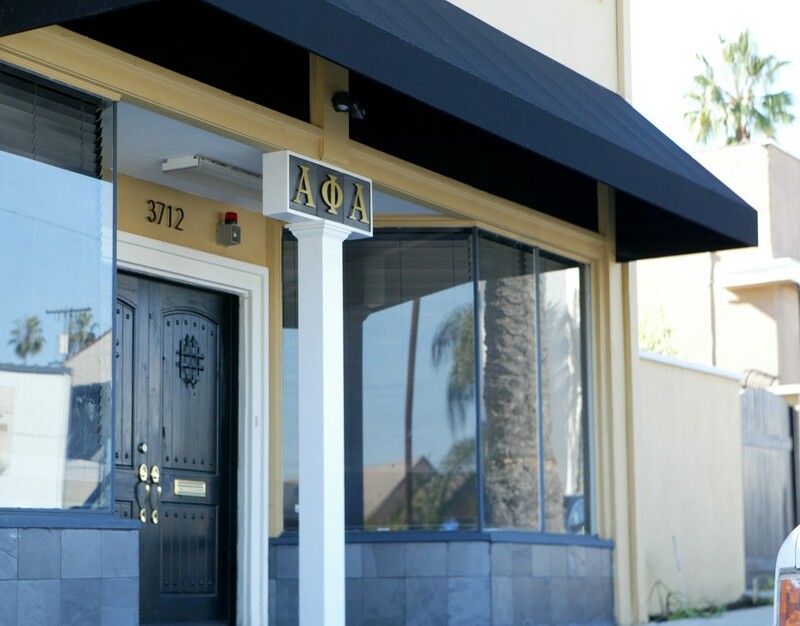 The Los Angeles Alpha Phi Alpha House is owned and operated by Beta Psi Lambda, but its doors are open to all Alpha men. 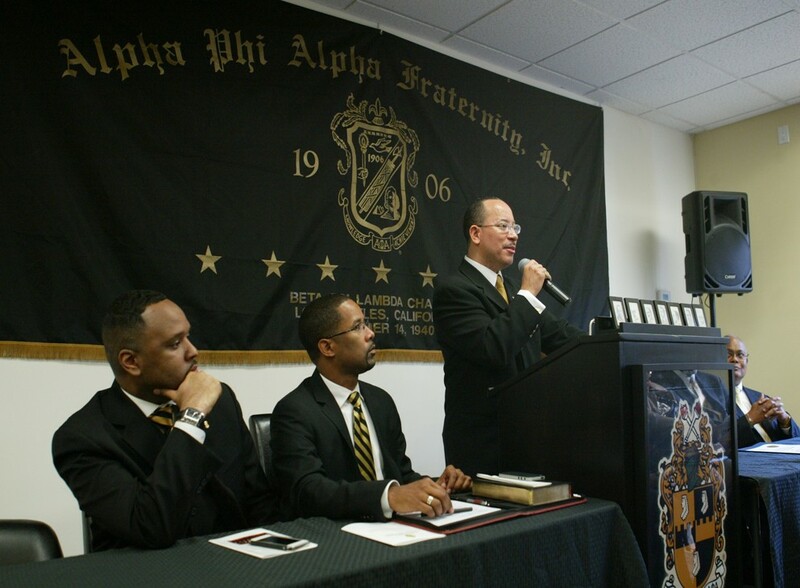 Chapter and committee meetings are held at the Alpha House, as well as social events. 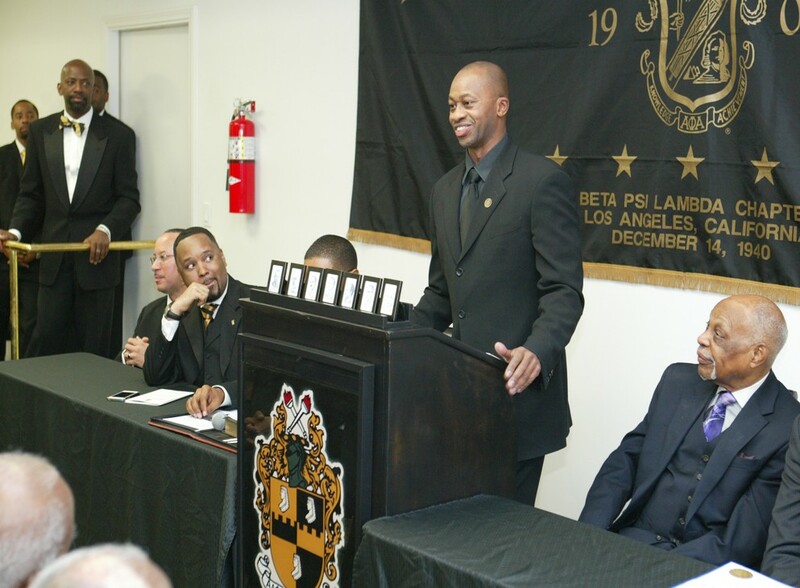 This is a place where the work of Alpha is done, and this house is also a place that creates strong brother bonds. For just $175.00, you can choose your personalized message to be laser engraved on your 4” by 8” brick in support of our fundraising program. You can also purchase the “Gold Level” 4 x 8 Black Granite brick or 12 x 12 concrete brick for $300.00 each. This fundraiser helps support our efforts. Recognize a special person, group or professional organization. Honor your business, church or Greek letter organization; commemorate a special occasion-the possibilities are endless..
You can engrave up to three lines of text with 20 characters per line. For your order, please enter your text exactly how you want it to appear on the brick. All engraved text is automatically centered.